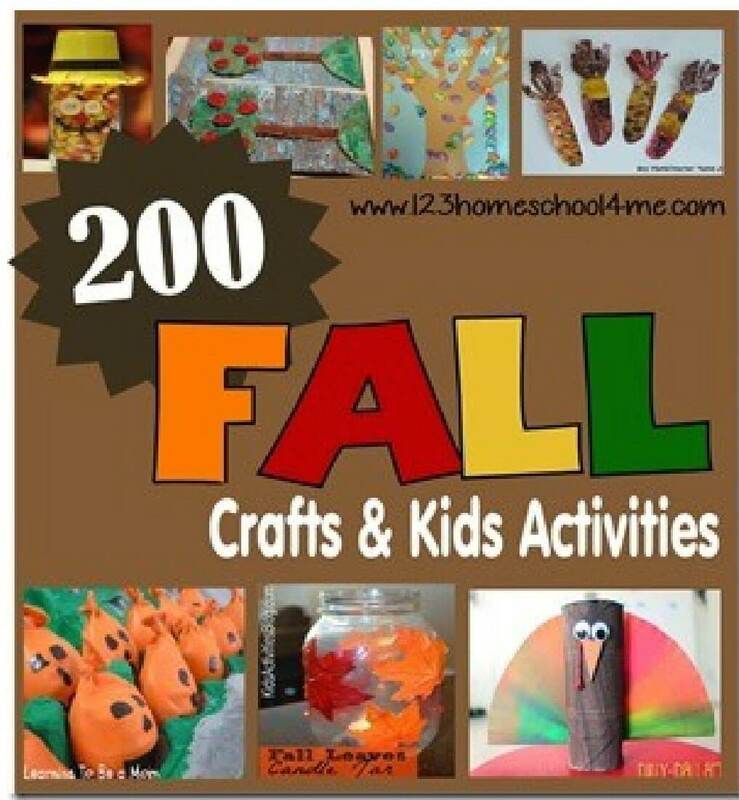 This is such a fun fall craft for kids. The corn wreath looks beautiful. I love it when a kids craft is as much fun to make as it is to look at! 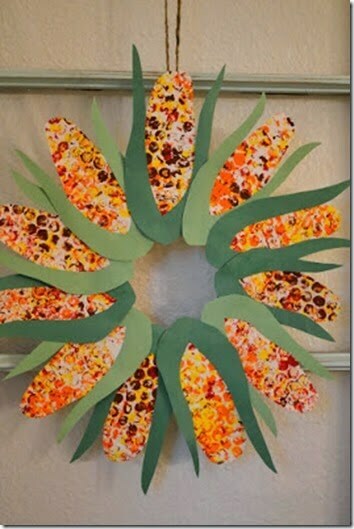 This beautiful Corn Wreath from 1 Pure Heart would make a beautiful wreath on your front door for Thanksgiving. Plus the kids will love the creative way they paint to get the wonderful textured corn!